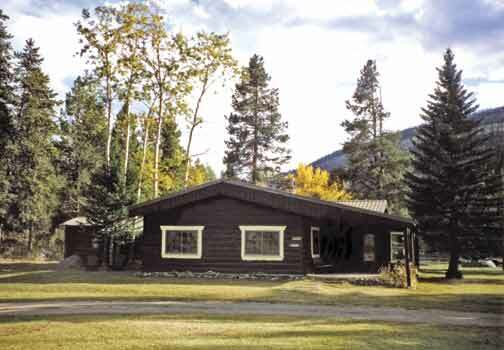 This guest ranch is located in the Shoshone National Forest along the Clarks Fork River at 6700′ elevation. One hundred and fifty acres give guests room to relax and explore. The facilities are situated close to the river. Fishing, swimming, tubing, constructive loafing, and contemplations are always available. The horseback riding, fishing, hiking, and winter sports are exceptional. Families, singles, fishermen and hunters, college classes and alumni, family events and reunions are invited. Open May-November. Pets welcome.